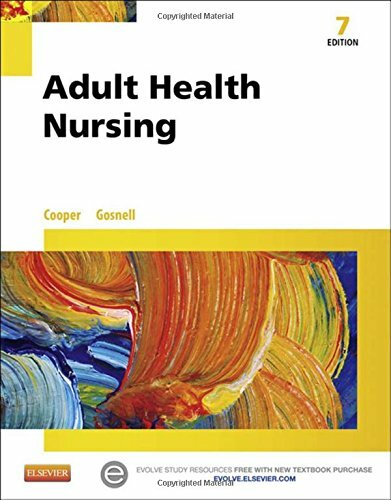 Covering basic anatomy & physiology and medical-surgical nursing for the LPN/LVN, Adult Health Nursing, 7th Edition provides just the right amount of information you need ― with a level of detail that is neither overwhelming nor too superficial. Guidelines for patient care are presented within the framework of the five-step nursing process; Nursing Care Plans are described within a case-study format to help you develop skills in clinical decision-making. Written by Kim Cooper and Kelly Gosnell, this text includes review questions to help you prepare for the NCLEX-PN® examination!